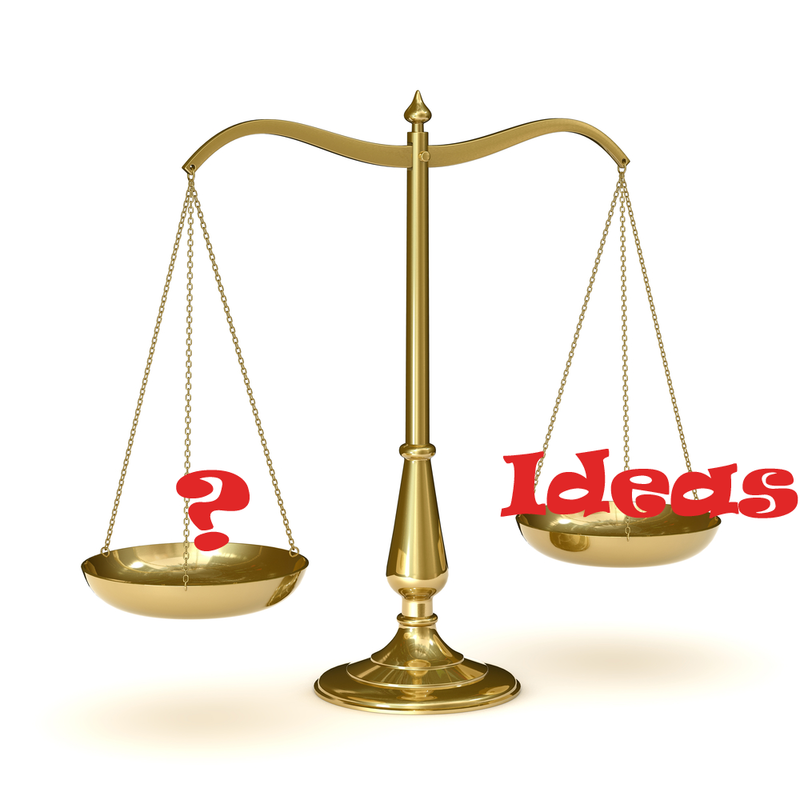 What weighs more – ideas or persistence? publishers’ gateways, while other writers manage only inbox limbo? Perhaps – as with any contest – only the strongest, fittest, best ideas evolve. They’re just inherently better than those that get rejected. Obviously it must be that editors sift through and discard the weakest, least-suited candidates. Except we all know that Harry Potter was turned down by as many as 12 of the publishers JK Rowling sent it to. Just like the Philosopher’s Stone, there’s alchemy to successful pitching. Add persistence, by far the more potent of the two ingredients, and you might get gold. Ideas, to paraphrase Frank Sinatra, I’ve had a few – and at some point they’ve all been turned down, or ignored, or forgotten, or passed onto someone else in the chain and then turned down, ignored or forgotten. But I carried on sending them out anyway. two attempts at incorporating feedback to make the proposed story realise its premise. They ignored my second attempt, even though it was now what they wanted. The idea alone wasn’t worth anything to them. However, part of persistence is knowing when to redirect your energies. So I sent it to another, bigger publisher, who accepted it. I’d pitched it to them despite them having told me they weren’t looking for original stories. My second reader was turned down by that publisher because they didn’t like the idea. I sent it to another. And waited. And reminded them. They’d lost the proposal. I re-sent it and waited again. They liked the idea, but I only got a deal after writing a whole first draft, and waiting, and reminding them (more than once), until I got the contract. Not the ideas – I still had plenty of those. So, after all that persistence, I was back to needing an idea. It’s fantastic when the muse appears at her whim and you have the luxury of waiting for her. It’s a lot harder to coax her in when you need her. You have to sit down every day and persist at being inspired – which, incidentally, is Stephen King’s advice too. commission to the end of the writer’s involvement. Adapting proposals, drafts, second drafts and third, edits, artwork briefs, proofs to check. Being so sick of your idea that you can only keep workingon it through sheer force of will. nothing because the publishers were wholly focused on digitalising their back catalogue. My August nudge generated an auto-reply that the editor had retired. I was back to finding out who was now in charge and re-pitching. I’ve sent it to three other publishers as well and they’re all keen but, at the time of writing, none know where and when they can fit it into their lists. I follow it up at timely intervals, because that good idea isn’t going anywhere if I don’t. EFL publishers that you’re around, that you can work on their projects even when it’s to shape someone else’s ideas. That might win commissions to write texts for books, or entire books where some of your ideas might be taken on board. agent), that finally found a home with the third publisher I sent it to. They love the idea but they’d never have seen it if I’d given up when I felt like doing so. An older novel of mine – set in the TEFL world – that has been rejected so many times I can’t remember, is now in my current publisher’s inbox. I fully expect a rejection if the pattern I’ve seen so far holds true. But I will persist with it. As should you. Originally appeared in the April MaWSIG newsletter, worth joining the SIG just for getting to read the whole thing. ** That project then got shelved, perhaps forever and I’m waiting – again – to see if my little story will ever go anywhere. It’s not even about the money as I got a “kill fee”. It’s maybe melodramatic to say but it’s quite heartbreaking not to see something you’ve written get jailed like that. I feel you. I’ve had my papers rejected so many times…3 times by 1 journal alone in the last 12 month. This entry was posted on April 13, 2014 by Nicola in Writing and tagged ELT materials writing, Graded Readers, MaWSIG, persistence, publishing, publishing deal, rejections.